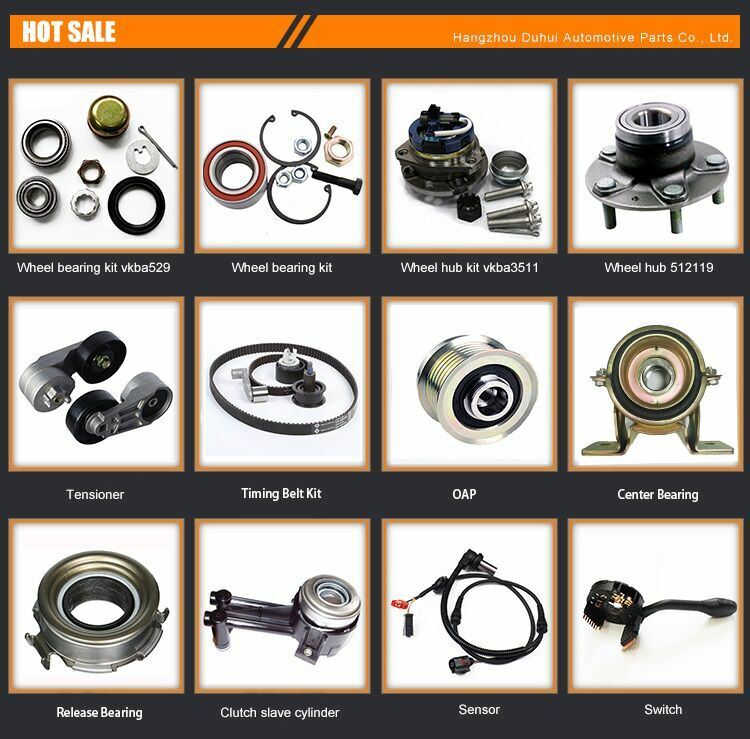 In the year 2006, DUHUI is a small factory manufacture wheel bearing and hub, only 15 workers. 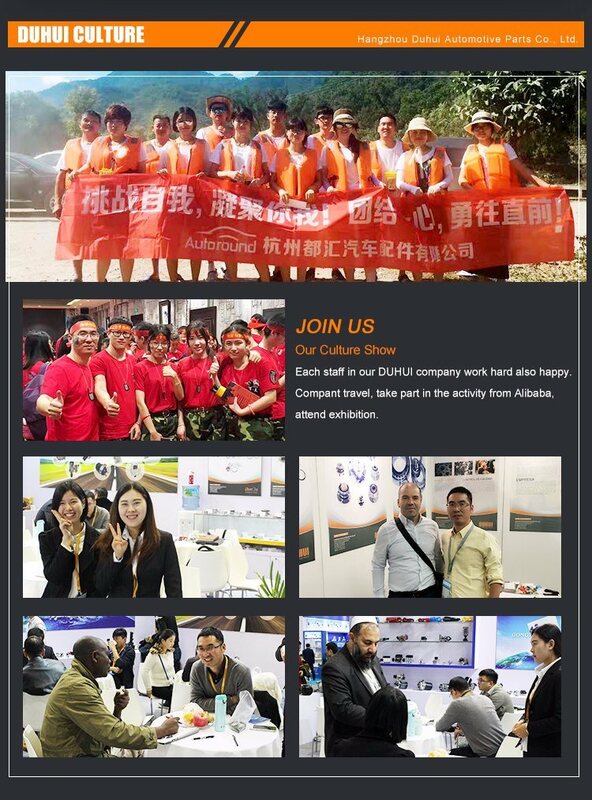 In 2008 year, DUHUI attend the exhibition in Europe and South America etc to expand the business, then receive the positive feedbacks from our clients. In 2010 year, DUHUI develop the other auto bearings, such as tensioner, release bearing, with more than 100 workers. 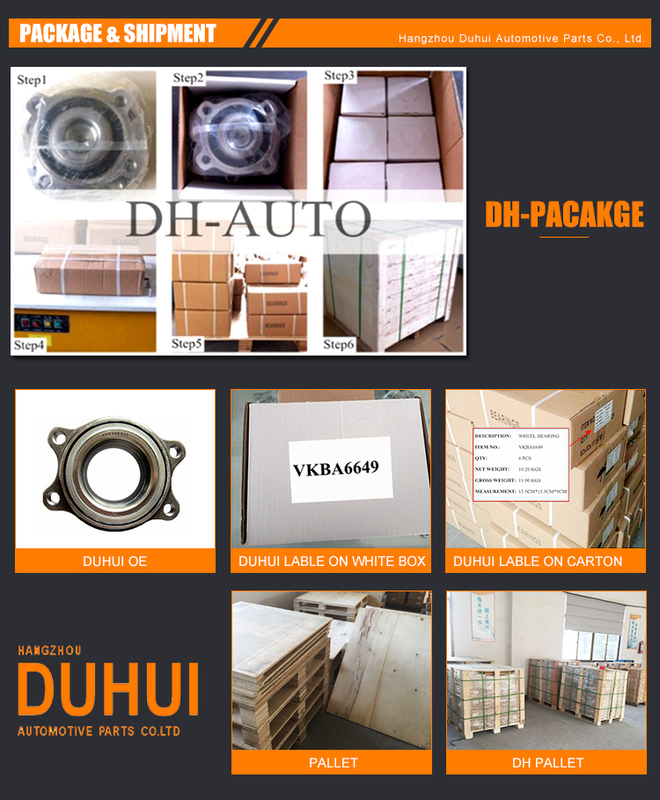 In 2014 year, DUHUI move to the new factory to fulfill the increasing capacity need from our clients. In 2016 year, DUHUI establish professional sales and after sales team with more than 10 persons to the bettter service to our clients. USA, CANADA,MEXICO, BRAZIL, ARGENTINA,PERU, CHILE,GERMANY, POLAND, FRANCE,UK,SWEDEN, RUSSIA, LITHUANIA, SPAIN, AUSTRALIA, THAILAND, LIBYA, JORDAN ,EGYPT And more than 100 countries. 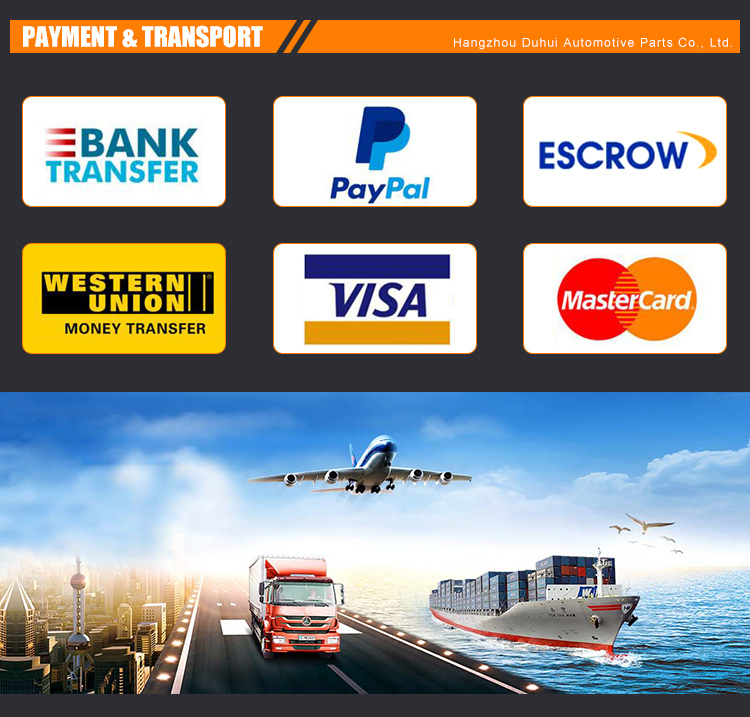 We are looking forward to doing more business with your company, develop our business relationship, and also the friendship. 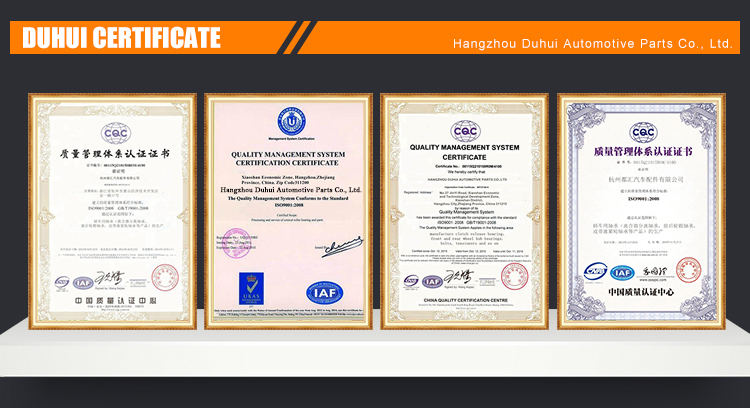 We wish to be known for our customer DUHUI provide the qualified auto parts in efficient way, and make everyone use our parts to drive safely.